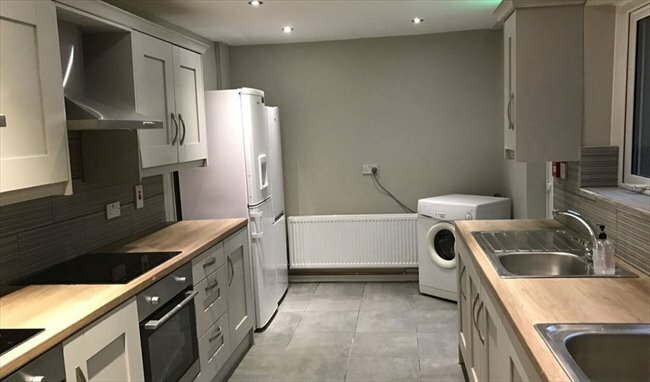 "Rent Sorted" - Belfast's premier letting agency are proud to present to the market this stunning property located on Dunluce Avenue, just off the bustling Lisburn Road. This is a fantastic opportunity to secure accommodation situated in such a central location. 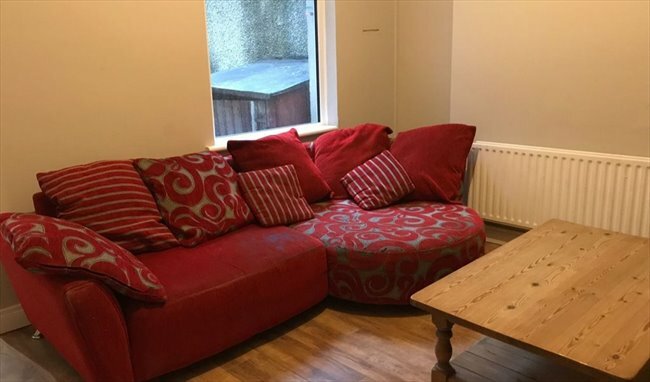 It is close to numerous local amenities including Belfast City Hospital, Queens University, various shops, restaurants, bars and coffee shops. The city centre is a short walk and the property benefits from excellent transport links. The property would appeal to a wide range of potential tenants. 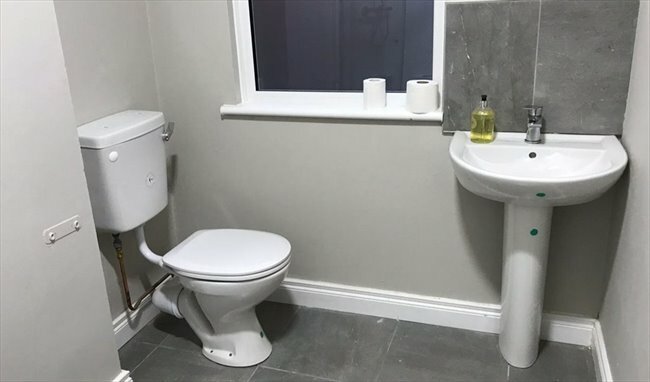 Internally the property has been fully refurbished to include newly installed kitchen and bathrooms, modern flooring, tiles and decor leaves it bright and tastefully finished. 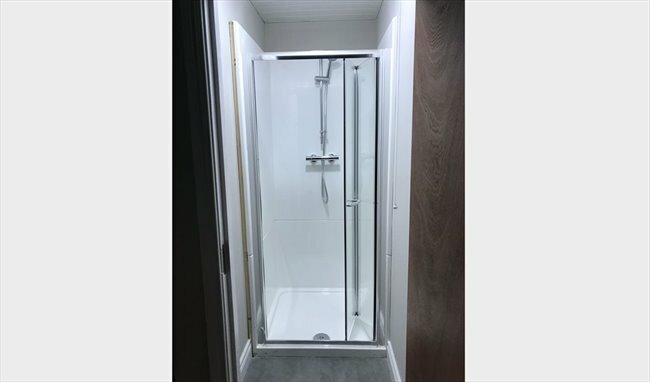 The property benefits from; Central heating, PVC double glazing, fitted kitchen with all appliances provided, modern fitted bathroom, separate WC and shower room.